This is an exclusive, invitation-only event. You can only book a seat if you have been invited. Head Chef Jack Coetzee leads the kitchen of Urbanologi into the "experimentation chamber" where they'll carefully create your each dish down to the last bite. By experimenting with street food techniques like Kushiyaki, Yakitori and Teriyaki, the cuisine comes alive and the Chef and his team are able to create mouthwatering masterpieces that are bound to blow you away. Situated in the Mad Giant Brewery, in the heart of Johannesburg, lies a space that cultivates creative thinking through a combination of interior design and innovative cuisine. By collaborating with local artisanal designers to maintain the Philosophy of Urban Garde Cuisine, Urbanologi has created a place that invites you to reminisce about childhood dreams over delicious food that is plated to perfection and served in style. Teaming up with the Mad Giant Brewery, they are constantly brainstorming and testing new ideas in search of new flavours, ingredients, processes and techniques. 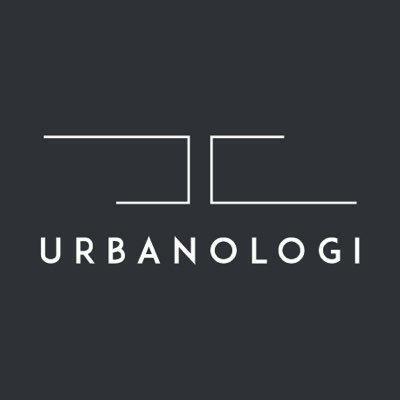 In this way, Urbanologi is able to harness the character of street food with an Avant Garde thought process, using the highest quality local and fresh Asian inspired ingredients.